Online ordering menu for Lucky Fresh Tortillas . 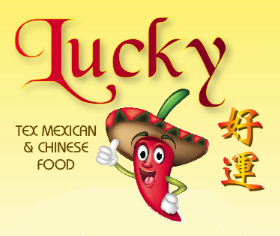 Welcome to Lucky Fresh Tortillas! An array of typical Mexican & Chinese fare whipped up in compact, no-nonsense quarters. We serve different kinds of fresh flour tortillas, tacos, salads, Mexican rice, burritos, nachos and American dishes. It is available to delivery and carry out. More choices on our online menu, order online Now! We are located at Union Turnpike and 189th, near Highway 295 (Clearview Expy) and Grand Central Pkwy. Just few mins walking from Cunningham Sports Center or few mins driving from St. John's University.